The Ontario government is putting more conditions on post-secondary funding, saying money for the province's public colleges and universities will increasingly be tied to performance outcomes. In its first budget, the Progressive Conservative government says it will negotiate new agreements with 45 post-secondary institutions by the end of next March to make the province a "national leader" in outcomes-based funding. The province says only a small proportion of funding has been linked to institutional performance in recent years —1.4 per cent for universities and 1.2 per cent for colleges — but that will go up to 60 per cent in the next five years. It says the first year of the new agreements will tie 25 per cent of funding to outcomes, and that proportion will rise annually until 2024-25. The government could not specify what criteria will be used to evaluate post-secondary performance, saying it will work with institutions to develop the metrics. Graduation and employment rates are already used to gauge performance. The budget unveiled Thursday says spending on post-secondary education and training is projected to decrease from $12.1 billion in 2018-19 to $11.7 billion at the end of the Tories' four-year term, for an average drop of one per cent annually. "The government is restoring accountability to Ontario's post-secondary education system to ensure that publicly assisted post-secondary institutions are providing the positive economic outcomes the students and people of Ontario need," the fiscal blueprint says. New Democrats expressed concern about the funding changes, saying the government appeared to be using the threat of cuts to control schools. "I think what Mr. Ford is signalling to colleges and universities is, 'if you don't teach what we want you to teach, then you're going to get your funding cut,"' NDP Leader Andrea Horwath said. 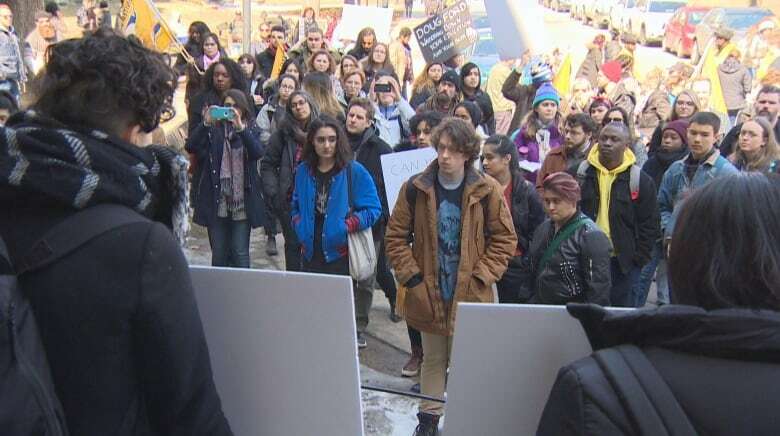 Ian McRae, government relations co-ordinator with the Canadian Federation of Students' Ontario chapter, said the move will disproportionately affect small and remote schools. "When you move to performance-based outcomes, you're going to see institutions cut off disciplines and faculties that aren't performing in the way that this government wants them to," he said. "That's going to have a negative impact on accessibility." The Ontario Confederation of University Faculty Associations said what schools need is more core funding, not more conditions. "Performance-based funding pits one university against another, it generates inequities across the university system ... and almost never succeeds in actually achieving the target improvements that it seeks to do and in fact often exacerbates problems in the system," said Gyllian Phillips, the group's president. The government announced earlier this year it was scrapping free tuition for low-income students and replacing it with a mix of grants and loans, as well as cutting tuition for all students by 10 per cent. Student fees for campus organizations such as clubs and newspapers have also been made optional, drawing backlash from critics who said it will undermine accountability within post-secondary institutions and jeopardize important student supports. Colleges and universities are expected to absorb the loss of revenue from the tuition cut. The government has also announced a new policy on free speech in colleges and universities, and said compliance with the policy could affect funding. The budget also raises concerns about the rising retirement age for post-secondary faculty. "This has cost implications, as these employees tend to be paid the highest salaries and benefits and, in some cases, are drawing salary and pension payments at the same time," the document says. 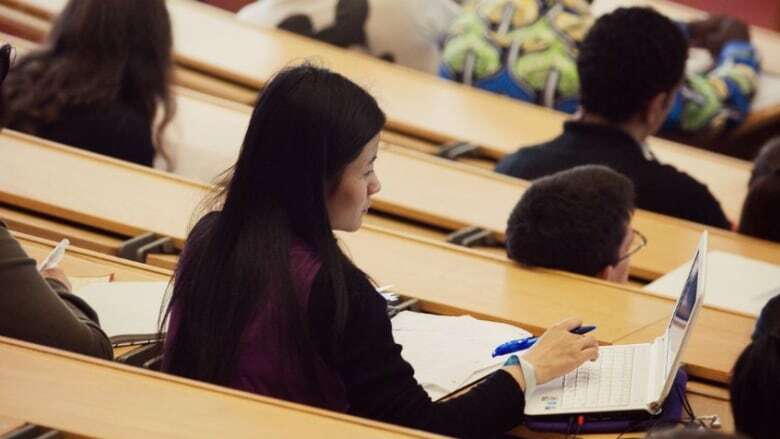 The government is proposing to introduce legislative amendments that would give it the power to address this issue, but said it would consult with the post-secondary sector before taking concrete action.